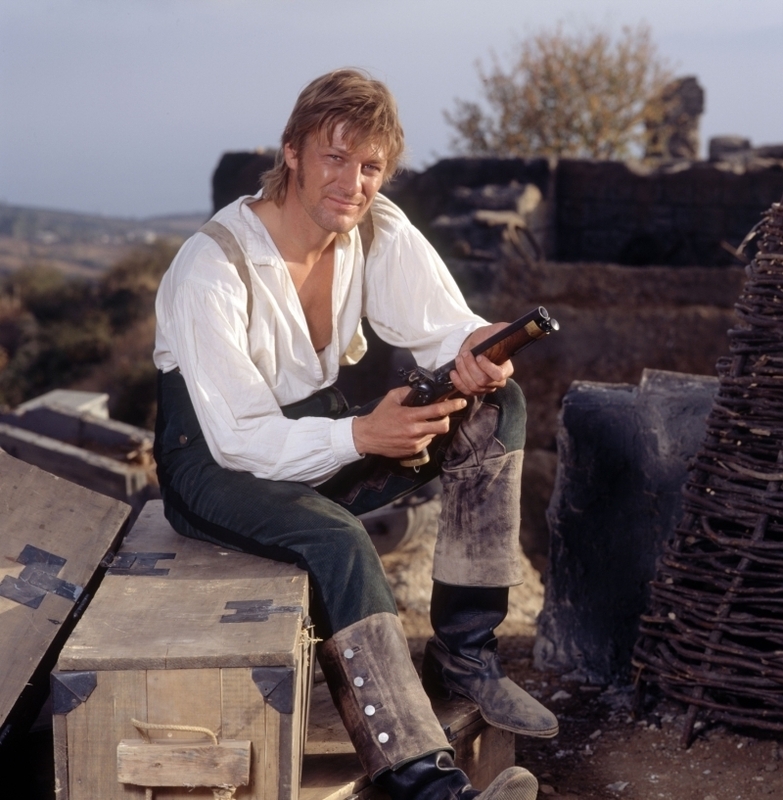 Sharpe. . HD Wallpaper and background images in the Sean fagiolo club tagged: sean bean sharpe boromir national treasure patriot games screencaps guys. This Sean fagiolo photo might contain segno, manifesto, testo, lavagna, and poster.